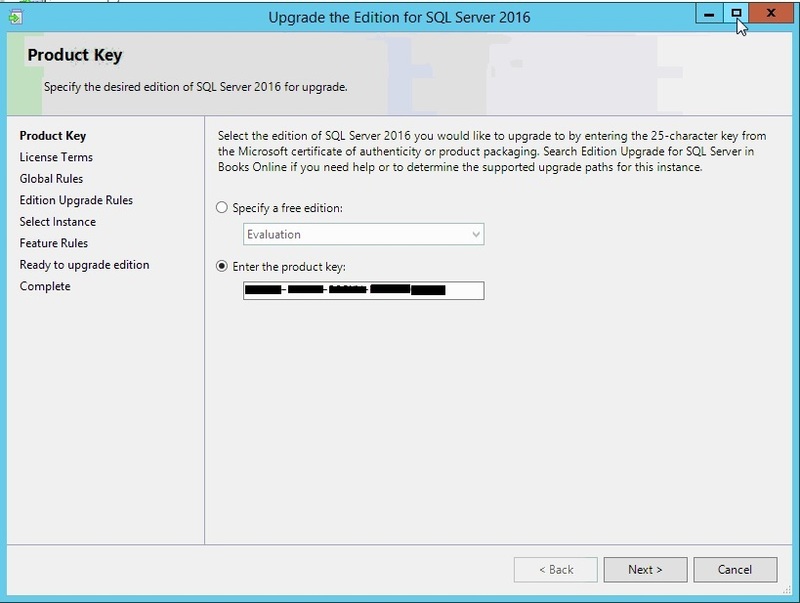 One of my client doesn't have licensed key for SQL Server and they have planned to add key later. 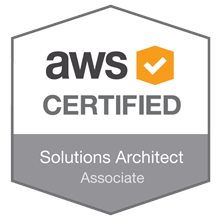 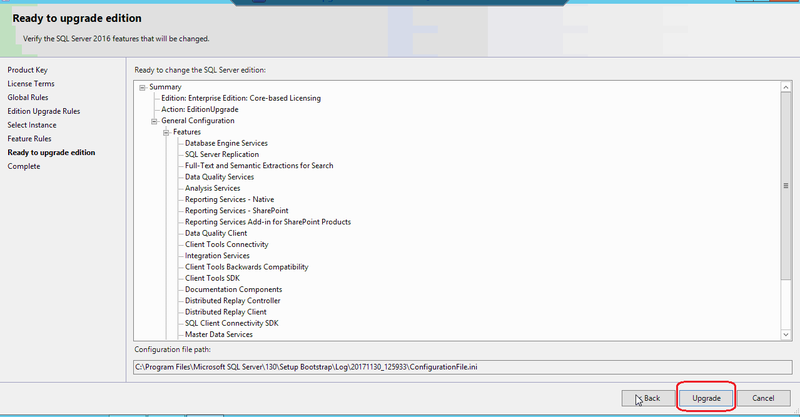 To apply licensed key to an existing evaluation edition of SQL Server is different from windows. Follow the below procedure. 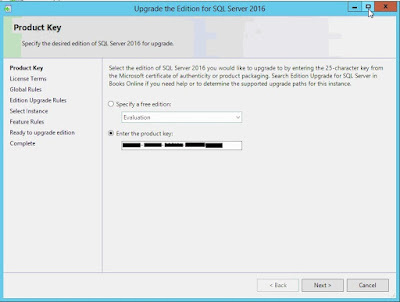 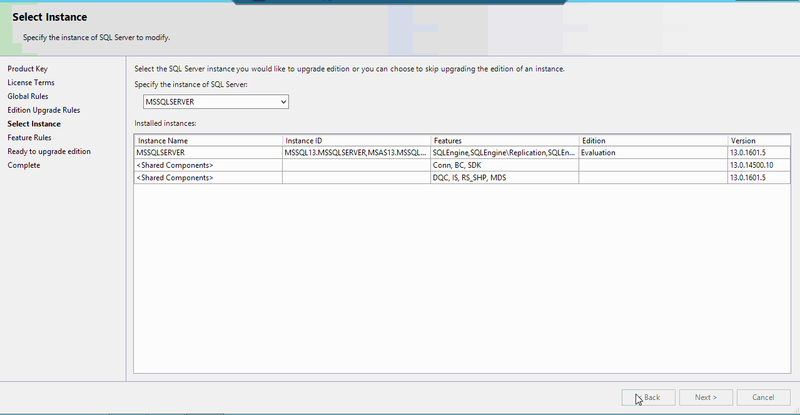 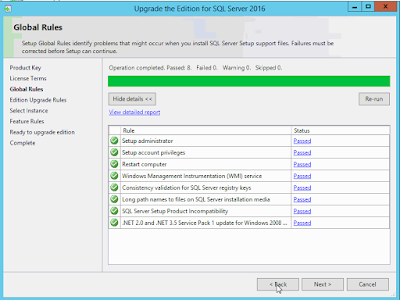 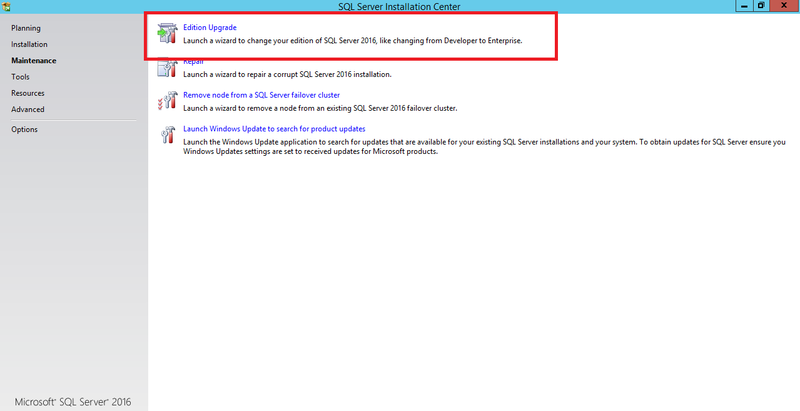 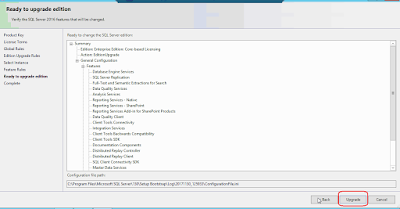 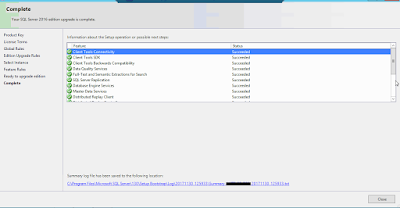 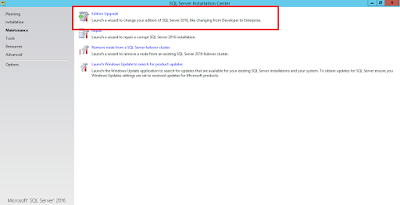 Launch SQL Server "setup.exe", select maintenance tab and select edition upgrade.